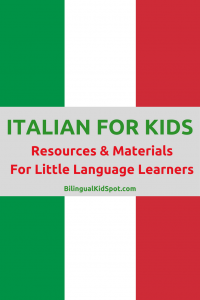 Resources and materials to help teach kids Italian. 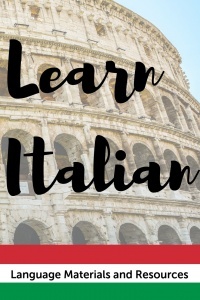 Whether you have a child learning Italian or would like to introduce the Italian language, you can find a variety of resources and materials no matter where you live. Below are useful Italian resources for kids to help teach kids Italian. Muzzybbc.com – An interactive language learning program for children produced by the BBC to help teach kids Italian. Theitalianexperiment.com – Popular fairy tales translated into Italian, Italian lessons, and course reviews. Your children can listen to Italian stories online. Chillola.com – Basic vocabulary activities for kids to help them learn Italian. Helloworld.com – A language learning website offering lots of free activities and games for kids learning Italian. Book Depository – An online bookstore that SHIPS FREE WORLDWIDE, offering a great range of Italian books as well as bilingual books for all ages. Prices are much cheaper than buying in store. Amazon – Have a wide range of Italian books and toys for kids. Lilollo.co.uk – Online store selling Italian kids materials including bilingual flashcards, memory cards, alphabet posters, vocabulary posters and more. 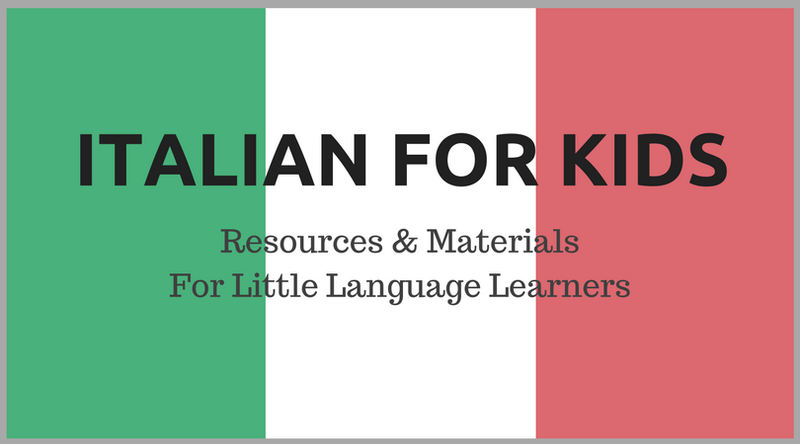 Kidslearnitalian.com – Materials and resources that you can download for a low cos to help teach kids Italian. LiscianiGroup.com: Carotina Educational games and activities for kids. They have the main Italian site, and you can also find their products on Amazon including activities to help learn about the Alphabet, Human body, Dinosaurs, and more. 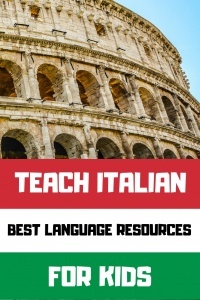 Teachingchildrenitalian.com – Italian activity books for school and home use. PDF downloads or worldwide shipping. Vocabulary posters. Many resources to teach kids Italian. 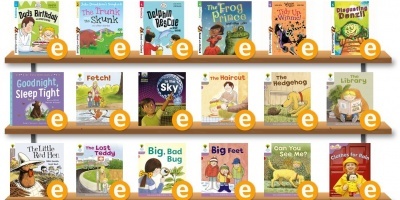 LittleLinguist.co.uk– Online bookstore selling Italian activity books, dictionaries, story books, bilingual books, flashcards, posters and more. Based in the UK, worldwide shipping. ItalianChildrensMarket.com – Online store selling materials to teach kids Italian including books, toys, clothing and other cute little extras. US based but they sell worldwide. Canzoncine per bambini – The most popular Italian songs for kids as well as favourites such as Old Mc Donald, Five Little Ducks, and Ring a Ring a Rosie in the Italian versions. Many Italian cartoons have been translated from English or another language. However there are some original cartoons that kids love. See this post for the full list: Italian Cartoons. 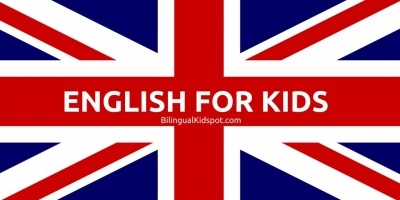 You can find a big list on this post: Language Learning Apps for Kids, many of these include Italian. 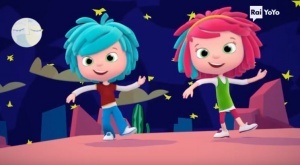 Gus on The Go – Kids can learn basic Italian through fun games, activities, and stories. 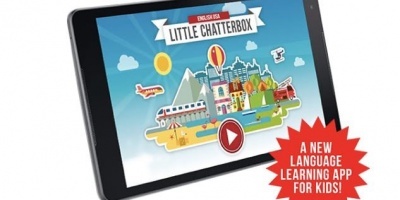 Mind Snacks – Kids learn to speak and read Italian through a series of mini games. The easiest way to find these books is to head to either AMAZON or the Book Depository and search the author or book you are looking for from there. On the side you can select Italian as the langauge. -For older children: Bianca Pitzorno is a famous Italian author of Children’s books for ages 7-11yrs old. You can find her books online here in Italian. -For younger children: Julia Donaldson and Eric Carle are authors of popular children’s books in English. Their books translate very well into Italian. We have both Italian and English versions of many of their books and they are some of my kids favourites. This is an extensive list of resources to help teach kids Italian, however we are always looking to add more. Do you know of any other Italian materials or resources for kids that you can recommend? If so please contact us to let us know and we will be happy to add them to the list! If you are looking for multilingual materials and resources, or for other specific languages see our main Language Resources Page where you will find lots of other useful information! Save this list for Later and pin one of these images!